Not sure what you are going to gift this year for the holidays? Have no fear I’m here!!! 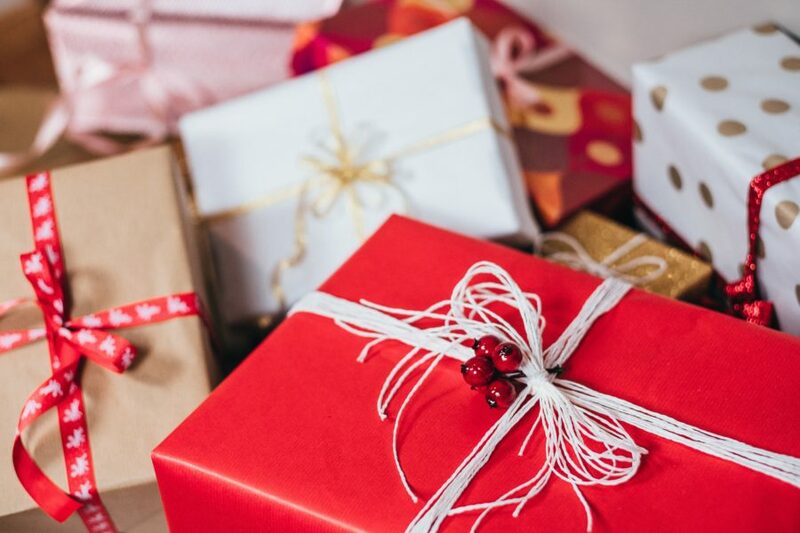 I wanted to drop by and give you my list of gift giving ideas for the loved ones in your life according to their lifestyle. If you haven’t read Debt Proof Holiday Guide be sure to check it out before you start your shopping. If you need more ideas, let me know soon!!! I can definitely try and make time to post your request. PS – There will be giveaways posted in the holiday gift guides above. Subscribe and become a Brittany Insider so you are the first to know. This is great and will be a wonderful gift guidance!